We offer several after school programs that are open to children currently enrolled in BCNS, as well as, alumni children. The programs are offered in a series of three, ten week programs the first of which begins the week of September 25th. This ten week program will be held for an hour on Tuesday afternoons at 2:30pm, following Extended Day. All children currently enrolled in BCNS for the 2018/19 school year are invited to attend. Children will engage in a variety of movement during the course of the 10 weeks. They will be encouraged to explore their bodies through creative movement and open-ended dancing activities, as well as, experience combinations of directed movement. The goal of this class is to foster an environment where children feel free to explore movement that feels natural, fun, and freeing while developing a love of dance. This ten week workshop will be held for an hour on Wednesday afternoons at 2:30pm, following Extended Day. BCNS alumni in grades K-2nd, as well as, children in the 4 day class are invited to explore and enjoy the process of creating. They will be free to create through hands-on experiences and will experiment with different materials in an accepting environment. 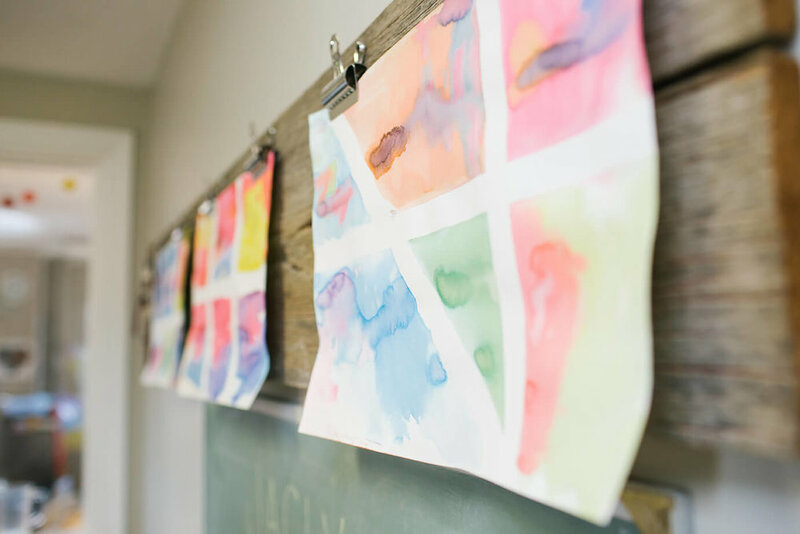 Each week they will experience working with a variety of materials, which will include clay, paint, wire, wood, fabric, and a wide range of recycled materials. Their imagination is the most important tool they will use to construct, collage, and create. This ten week workshop will be held for an hour on Thursday afternoons at 2:30pm, following Extended Day. BCNS alumni in grades K-2nd, as well as, children currently enrolled at BCNS are invited to explore and discover in this science class. Through hands on science based experiences children will be encouraged to wonder, notice, and make connections that will lead to a new level of understanding. Each week the class will delve into a new science concept that encourages and celebrates natural curiosity. This ten week workshop will be held for an hour on Friday afternoons at 3;30pm, following Extended Day. Children currently enrolled in BCNS are invited to join Brenna in creating delicious foods in our new cooking class. The kids will be exposed to a variety of foods, tastes and textures while they explore the world of food in a hands-on, fun and creative way.